Cup of Comfort, 9781605500904, 336pp. He gave you your eye color, your love of old movies, and the inspiration for countless inside jokes that only a father can appreciate. He's your Dad. 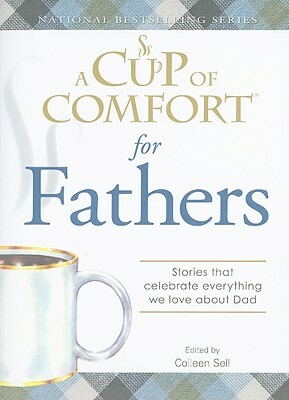 A Cup of Comfort for Fathers celebrates the indescribable link between father and child through fifty stirring stories written by, for, and in tribute to dads. From a young father still figuring out his role in his new baby's life to an adult son recounting memories of his long passed-away dad, this collection gives fathers, sons, and daughters countless laughs as well as the opportunity to reflect on your own cherished moments.